Hi Carine. We are in Baltimore, Maryland. 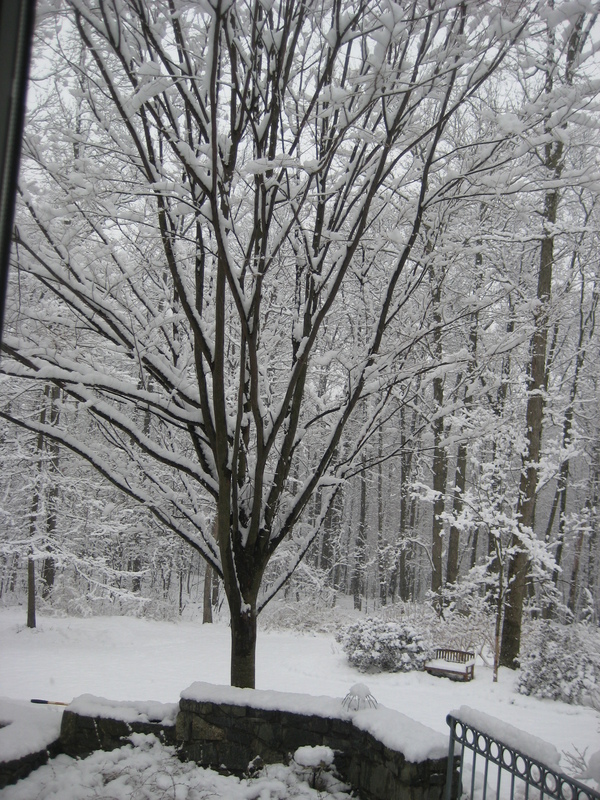 We have had a very strange winter…very little snow…until now. Thankfully the sun came out and the snow is all on the grass, not the streets.